When settlers have come to Southeast Texas - from the earliest pioneers who moved into the woods, prairies, and water-laced reaches of this region to the most recent arrivals - they have built structures to house their faiths. Follow Beaumont's Faith Trail to experience these historic, significant, and unique churches, temples, and religious centers. 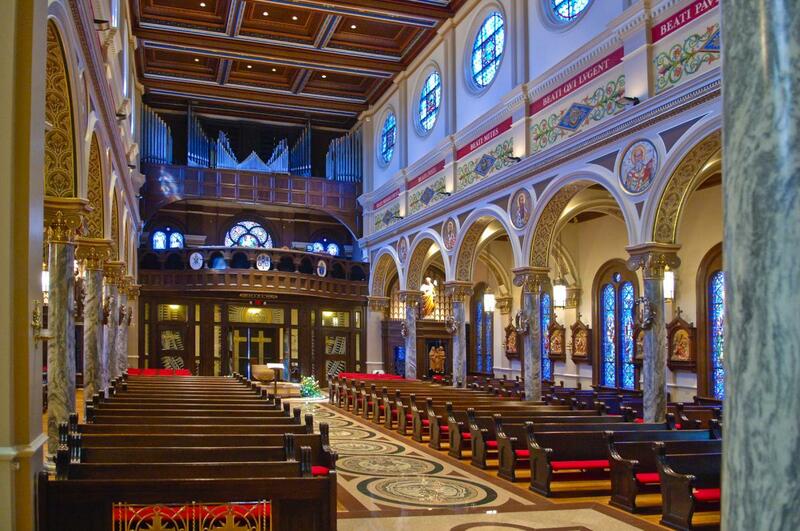 In 2006 Pope Benedict XVI granted St. Anthony the designation of Minor Basilica, one of only four in Texas. The church’s beginnings stretch back into Beaumont’s early history, when in 1879 pioneer priest Father Vitalus Quinon built St. Louis, a small frame church at Bowie and Orleans. In May 1895 the church was moved to its present location, and in 1903 the cornerstone was laid for a new church, completed in 1907 and dedicated to St. Anthony of Padua. In the new century, the building has been repaired and extensively renovated. Today’s visitor will be inspired by its many art and religious treasures, including the century-old statue of St. Anthony greeting visitors high above the main entrance, the soaring dome depicting the glory of heaven, the beautiful array of German and French stained glass windows, priceless mosaics, icons, paintings, reliquaries, and the true heart of the renovated basilica, the beautiful baldachino, and the Carrara marble altar. St. Anthony Cathedral Basilica celebrated its hundredth anniversary January 28, 2007. Visitors are welcome for guided tours during parish office hours. Download the tour brochure. 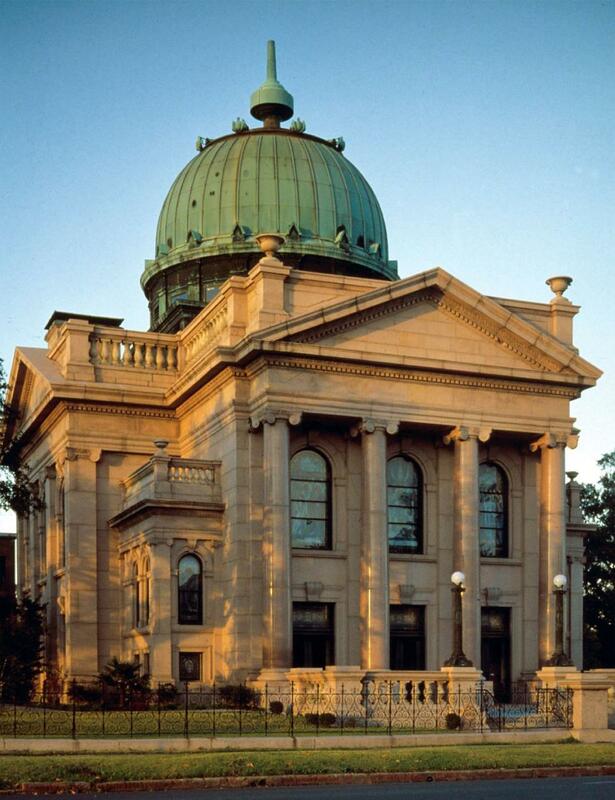 Temple Emanuel was established in September 1895 and the current magnificent copper-domed building dedicated in 1923, a result of a collaboration of Rabbi Samuel Rosinger, architect Alfred Gottlieb, and artist Ze’ev Raban, their aim to revive Jewish identity in the art and design. First United Methodist Church had its beginnings with the “Alligator Circuit,” as itinerant preachers dubbed their route through this region of lakes, rivers and bayous. John Fletcher Pipkin, an early circuit rider and lay minister here, held regular worship services as early as 1852 in homes and under brush arbors. The only resident preacher in the area, Pipkin was pastor to all faiths for many years. In 1877, area Methodists and Baptists built a common building, then in 1890 and 1907, the Methodists built two successive churches of their own. On June 1968, they closed the doors of their church and walked in a body to consecrate the present church, designed by Beaumont architect Rex Goode and featuring the Gothic arch as a theme throughout, with contemporary stained glass windows by the Willett Studios of Philadelphia. The church contains a 1942 Aeolian-Skinner 64 pipe organ, the first to be installed in a Methodist church in Texas, moved from the previous church to the present building. 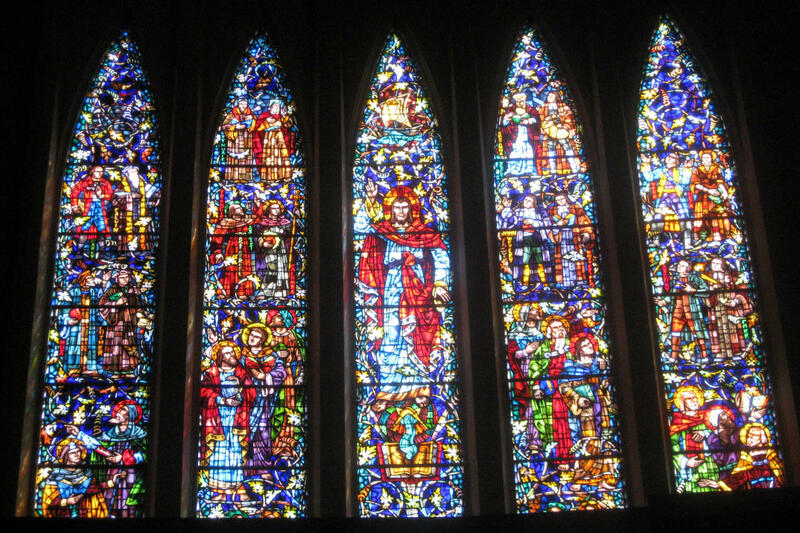 Learn more about the sanctuary windows. 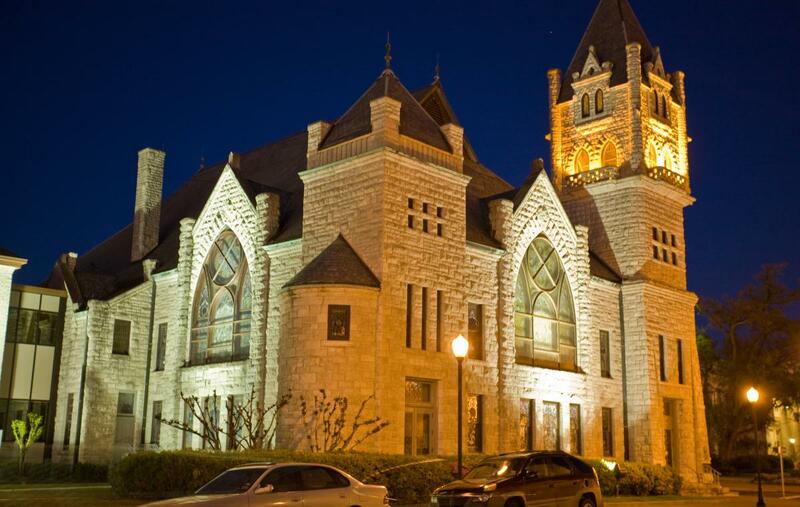 The Romanesque-Gothic building that houses the Tyrrell was designed by Alonzo N. Dawson, a prominent Texas architect, and built for the First Baptist Church of Beaumont in 1903. When the church moved to larger quarters in 1923, Captain W.C. Tyrrell bought the building and donated it to the citizens of Beaumont for use as a library in memory of his wife, Helen. Tyrrell Public Library opened on September 16, 1974, when a new building was erected. The Tyrrell Public Library then became the Tyrrell Historical Library when a new, larger public library was built two blocks down the road. The library has thousand of periodical on genealogy and Texas history. Other resources are the vertical files which contain newspaper clippings, pamphlets, and programs which document the history of Beaumont and Southeast Texas. The library also has genealogy vertical files containing information on families that include group sheets, pedigree charts and newspaper clippings. In addition, the library contains more than 25,000 books on genealogy, Texas history and art as well as computers available for use with internet access to hundreds of online databases for genealogical research. The Tyrrell Historical Library is open and free to the public for research; however, the library does not allow visitors to check anything out of the library since they contain some of the only copies of these important historical documents. The Buu Mon Buddhist Temple, 2701 Procter, was established in 1980 in Beaumont—from which it takes its name. 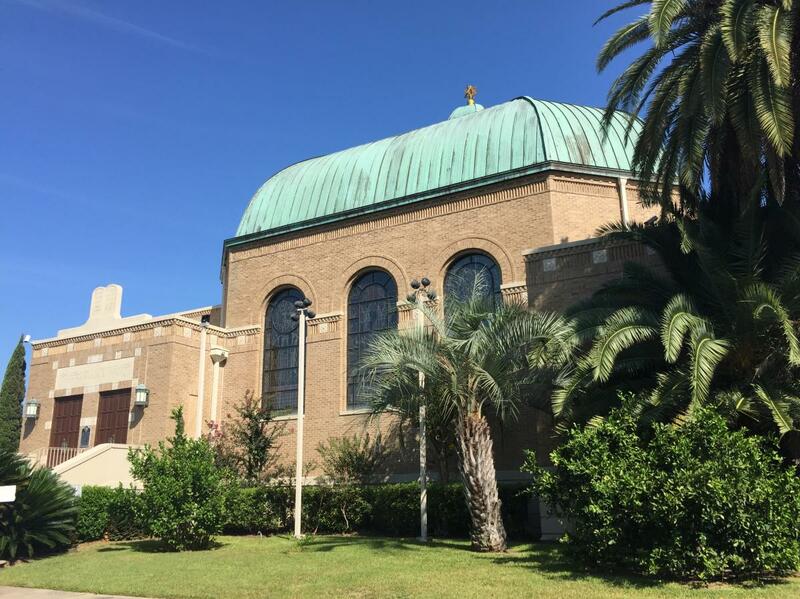 After a brief sojourn in Orange, the temple moved to Port Arthur, Texas in 1986 to the current building, which had served a Baptist Church, then a Vietnamese Catholic church before the Buddhist community converted it for their purposes. The temple, dedicated August 15, 1987, is a four-tiered pagoda tower symbolizing tenets of Buddhism and housing a seven-foot gilt-bronze statue of Buddha. 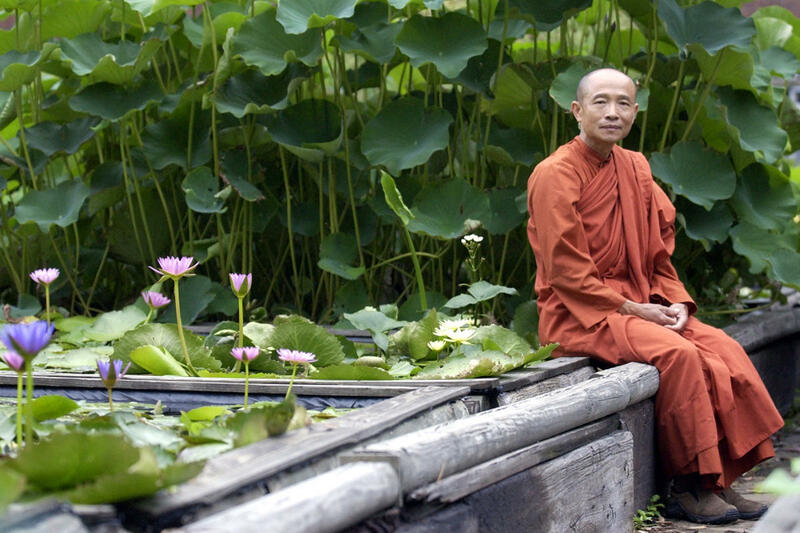 In 1988, the Abbot of Buu Mon, Venerable Huyen Viet, established a garden on the temple grounds that would become a showplace, internationally known for its many varieties of lotus, water lilies, and bamboo. The temple entices visitors from all over Texas and other parts of the United States for its free annual Lotus Garden Tour, held in May. The temple also has a Lunar New Year Celebration, complete with cultural folk dances, a Twelve Zodiacs presentation, and a dance performances. 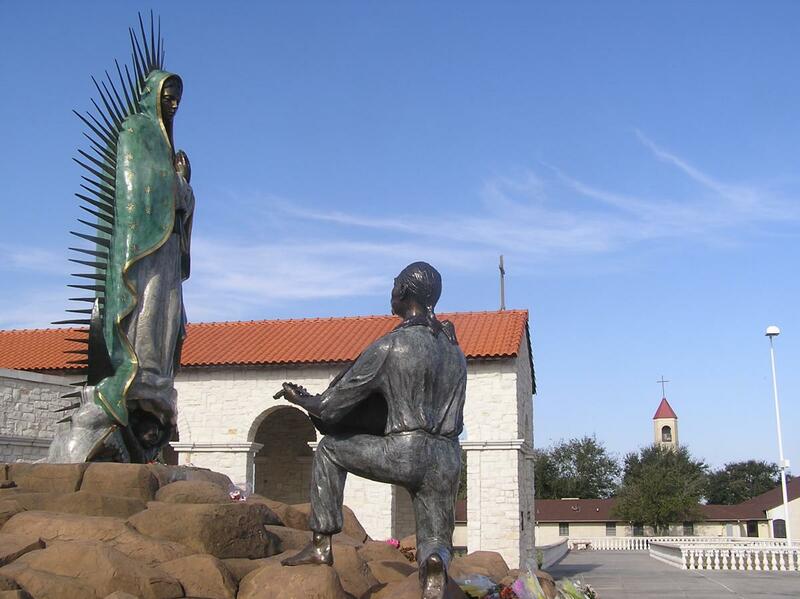 In 1927, Father Marcelino Ruiz came from Mexico to Port Arthur to establish Our Lady of Guadalupe Parish, an ethic parish created to give assistance to the area’s Mexican-Americans, although since that time it offers a spiritual home to many nationalities. In 1931, Father Juan Arana became the first Augustinian priest, and since that time the Augustinian Fathers from Spain have had charge of the parish. It was Father Arana who built the church at 134 Fifteenth Street that housed the congregation for 40 years. In 1966, Father Porforio Fernandez bought land at 61st Street and Ninth Avenue and the present church was built 10 years later with a capacity of 600. An absolute must-see, is Orange&apos;s First Presbyterian Church (also known as Lutcher Memorial). One of the most distinctive buildings in the area, the church was planned, built, financed and endowed by pioneer Orange philanthropist, Frances Ann Lutcher as a memorial to her family. The Greek-Revival style building, built of Texas pink granite, was dedicated January 28, 1912 and is one of the earliest air-conditioned buildings in the United States. The church features the only opalescent glass dome in the United States, woodwork of Honduras mahogany, a 1953 38-rank Casavant organ, three J.&R. Lamb art-glass windows and many other symbolic and decorative details. Free tours are given by appointment.